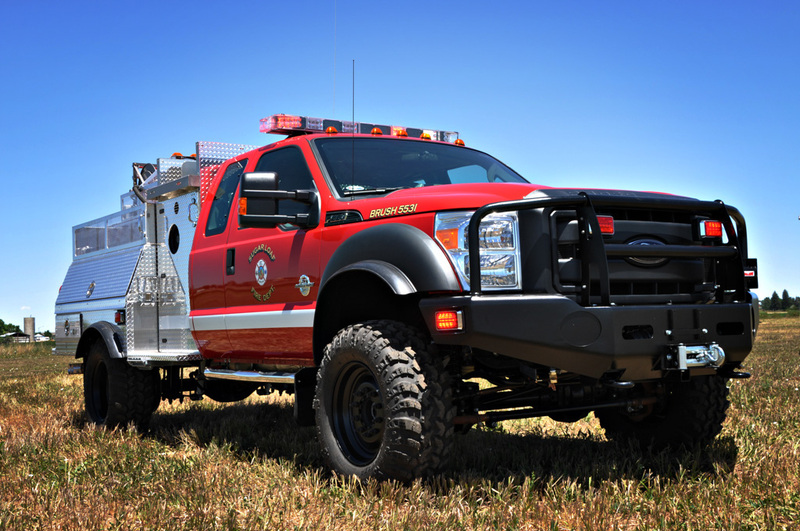 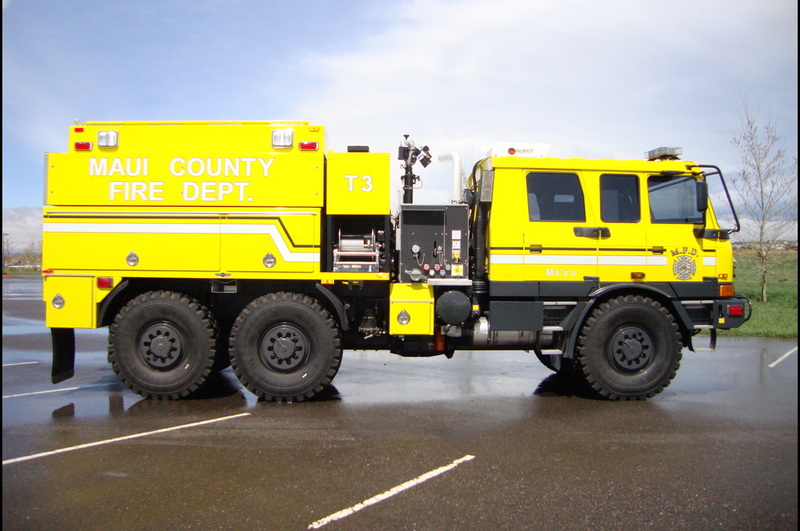 Designed to move quickly where other fire apparatuses cannot, SVI Wildland, Brush and Rapid Response vehicles are built tough to withstand the abuse of off-road firefighting. 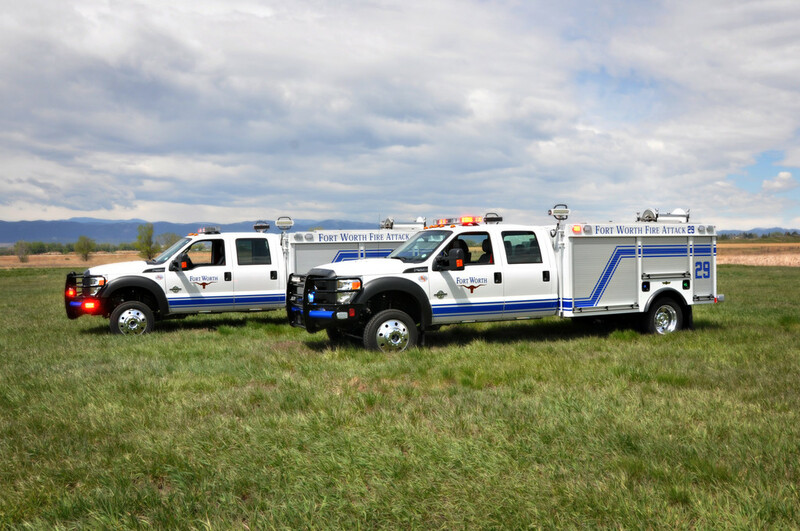 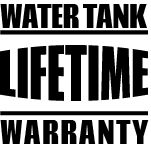 With spring-loaded bodies and tanks for superior strength and durability, these vehicles feature a lifetime tank warranty and can be configured many ways to meet your department’s specific needs. 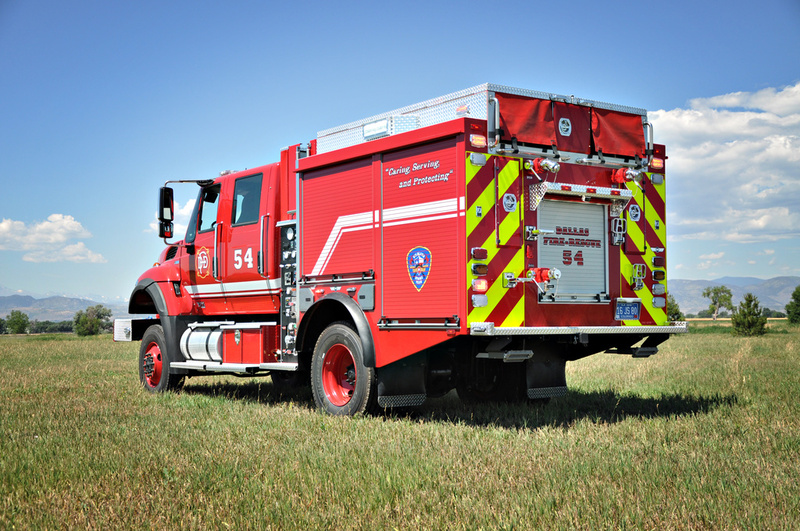 A mobile tool box and/or water pump built tough on a heavy duty, custom chassis and designed to move quickly where your other trucks cannot. 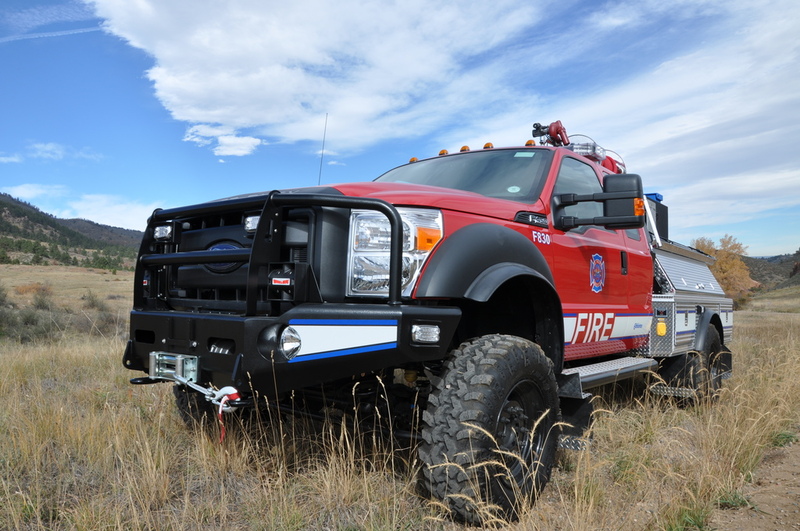 SVI offers limitless options – limited only by your imagination – to create your perfect Wildland or Brush vehicle.